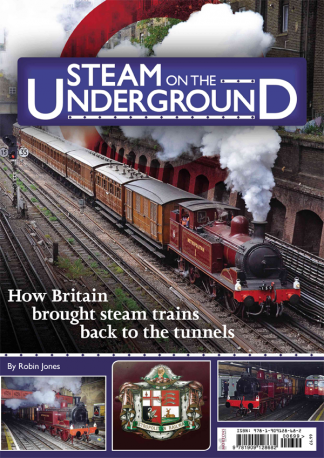 Steam on the Underground tells the story of how heritage railways from all over Britain came together to complete a mission impossible – to help London Transport Museum return real fare-paying steam trains to the tube tunnels beneath the center of London. Be the first person to tell us what you think about Steam on the Underground and you'll save £2.50 on your next purchase! Your subscription will begin with the next available issue. Please expect delivery in the next 2-4 weeks.